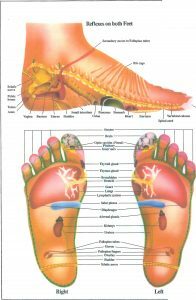 “This is a fantastic workshop and is where I truly fell in love with Reflexology, this is the perfect workshop and counts towards the diploma if you decide to make a career of this amazing modality. 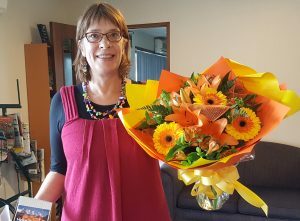 Cathy is am amazing teacher and has a wonderful way of supporting and nurturing all of her students throughout the diploma. If you want amazing growth and transformation in your life I highly recommend attending. 9th & 10th February 2019, 16th & 17th March, 13th & 14th April, 18th & 19th May, 22nd & 23rd June, 20th & 21st July, 17th & 18th August, 14th & 15th September, 12th & 13th October, 9th & 10th November, 7th & 8th December, 18th & 19th January 2020. 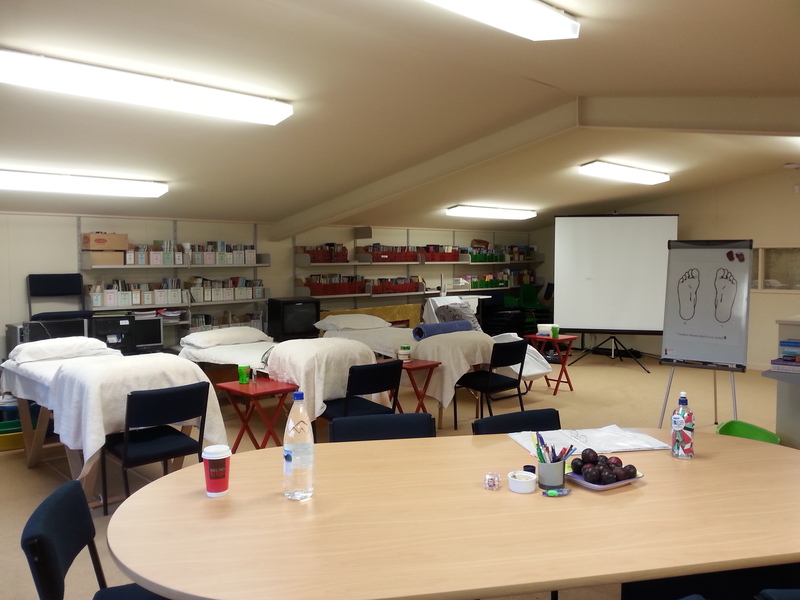 Completion of the Introduction to Reflexology is a prerequisite to the diploma training. The next introduction training weekend is on 19th & 20th January 2019. 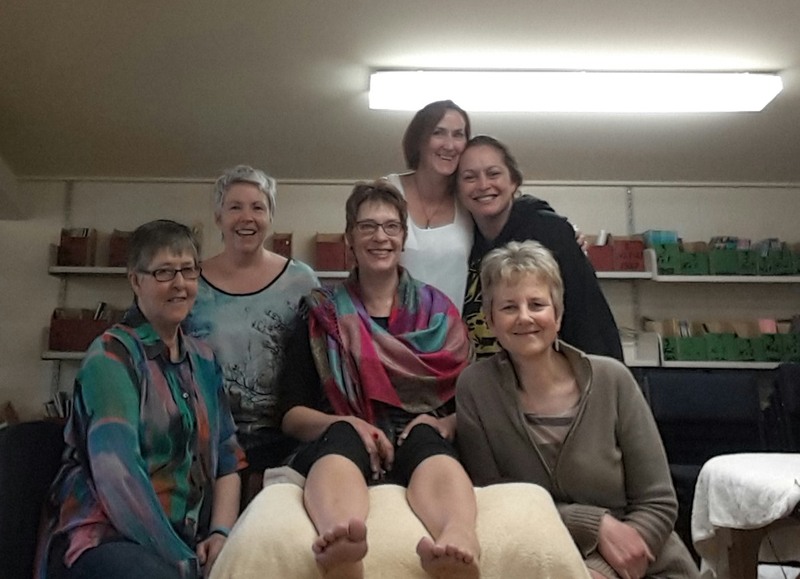 The Southern Therapies School of New Zealand mission statement is to provide quality reflexology and natural therapy education to encourage the use of natural healthcare by training professional, holistic and caring practitioners, empowering and enabling students to help themselves and others. 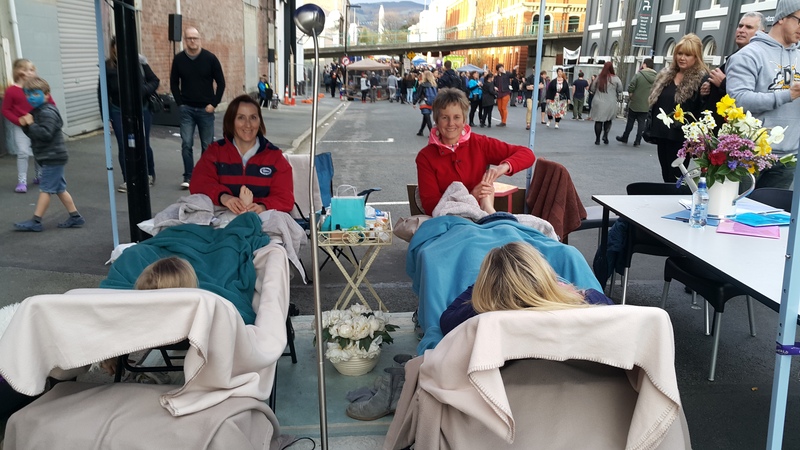 The Southern Therapies School of New Zealand is located in Oamaru, the South Island of New Zealand.Reflexology is a growing modality in New Zealand with more and more people turning to reflexology as preventative health care. To find out more about reflexology you can also visit www.reflexology.org.nz . Keep an eye on blogs and upcoming courses including education in aromatherapy, reiki, reflexology and much more. Combine study with a visit the renowned Oamaru historical buildings, see blue penguins or wonder at the Steampunk capital of the world with art galleries, great coffee shops and much more – a great reason to stay on for a few more days. 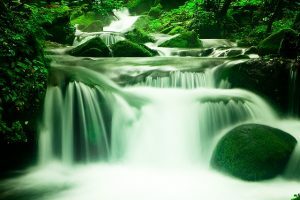 ESSENTIAL OIL, HYDROSOL AND ALCOHOL DISTILLATION WORKSHOPS. Learn how to distil fantastic oils, hydrosols and alcohol from your own garden produce!! Contact STSchool@xtra.co.nz for enquiries. All Southern Therapies School of New Zealands courses material are copyrighted and not to be reproduced without prior permission. Please contact the school if you wish to share.